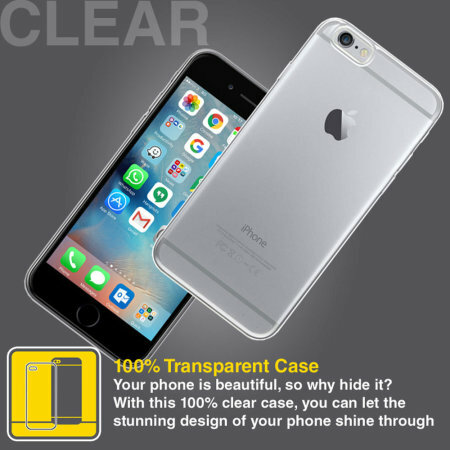 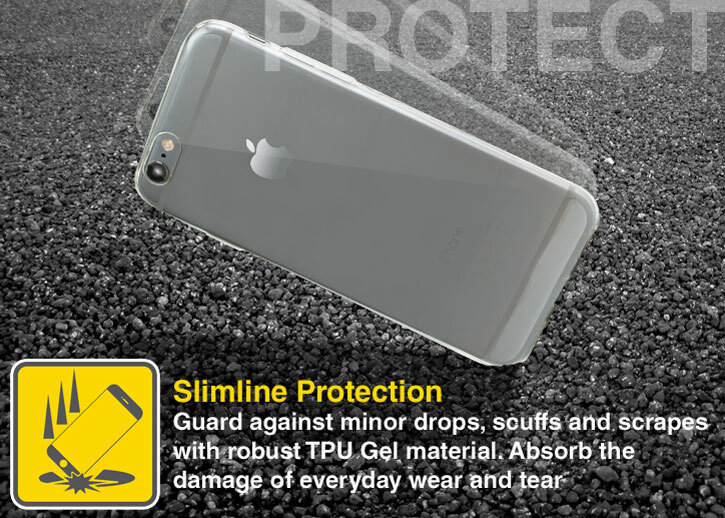 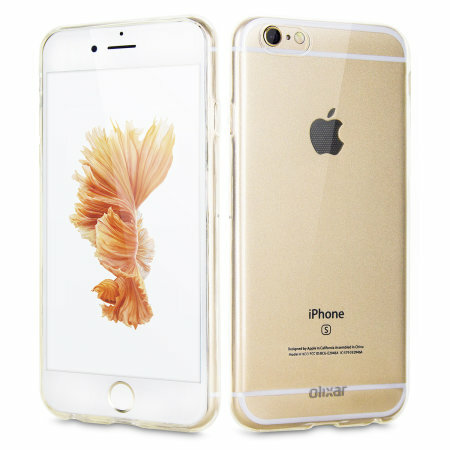 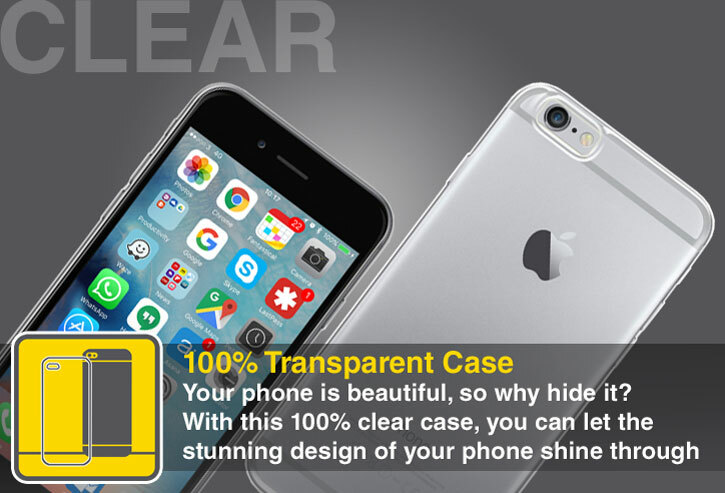 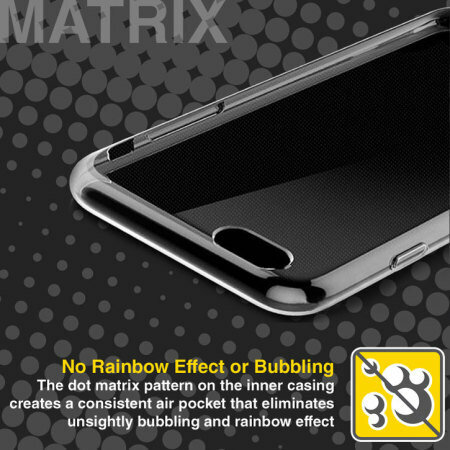 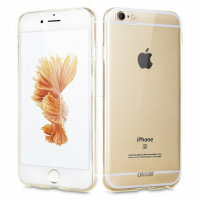 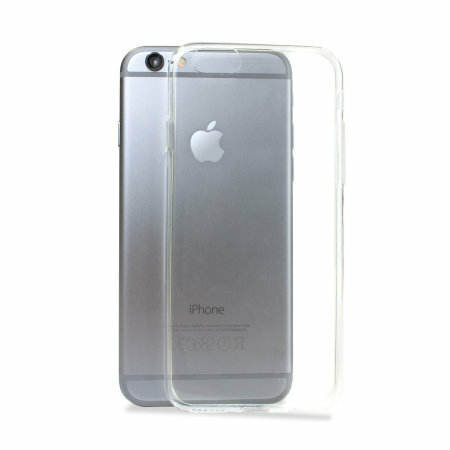 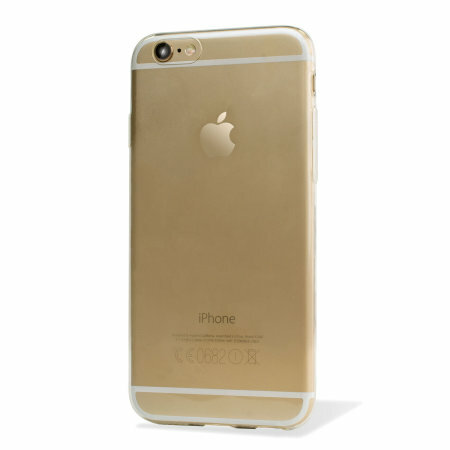 Each Olixar FlexiShield case is made from a special strong and durable gel material, which makes it flexible like silicone and tougher than a crystal case providing you with long lasting protection for your Apple iPhone 6. 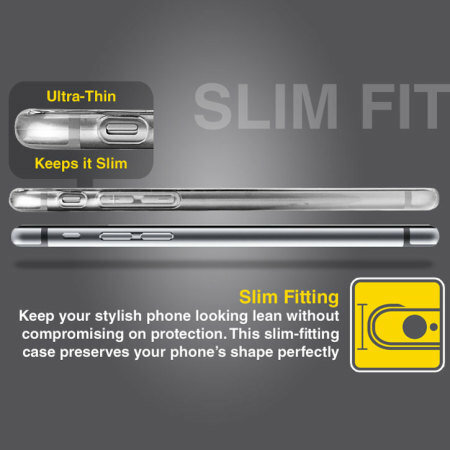 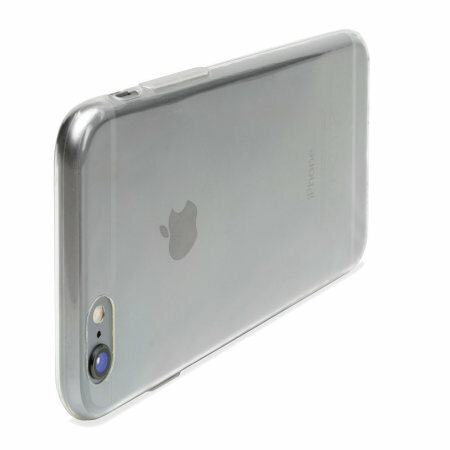 The Olixar FlexiShield case is designed to be slim, lightweight and strong - so you can be assured that this case will add virtually no extra bulk to your iPhone 6 so it will still fit in your pocket with ease. 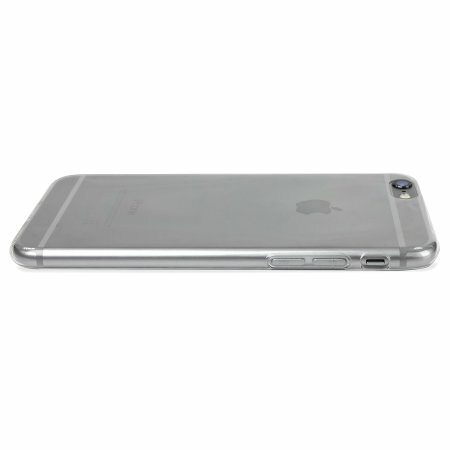 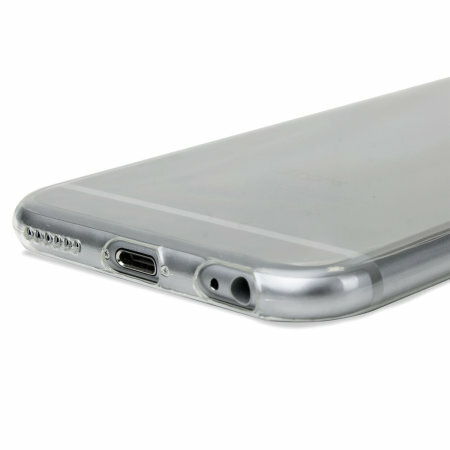 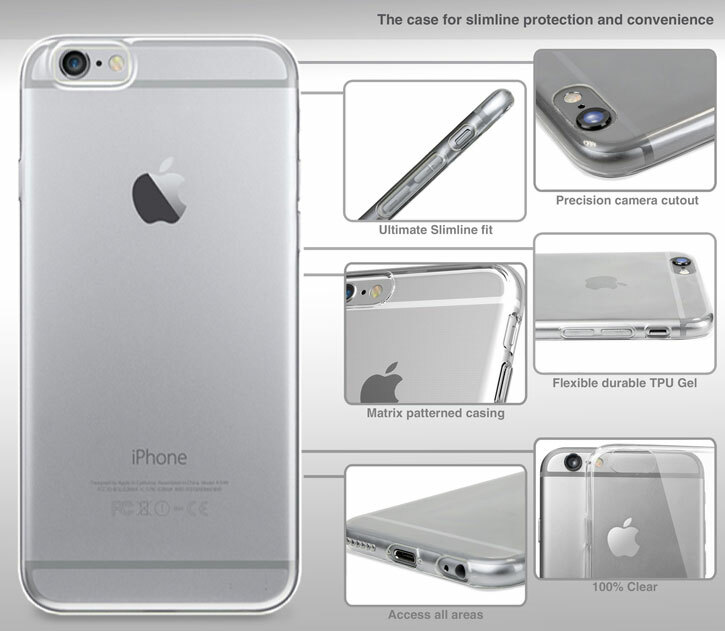 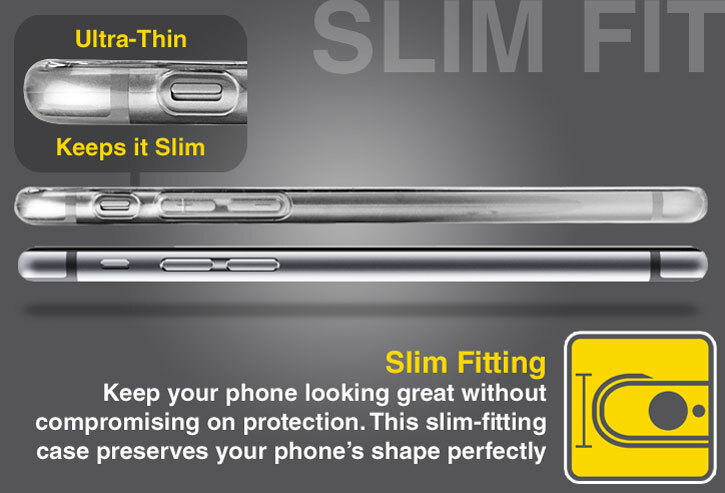 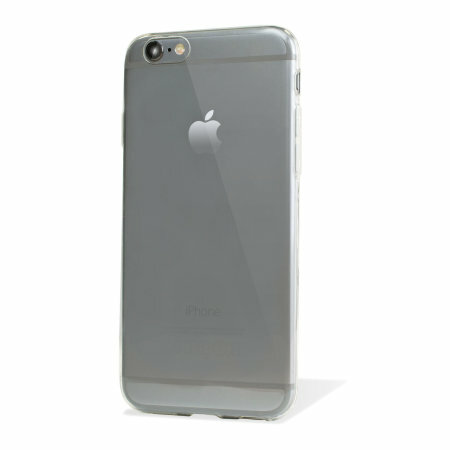 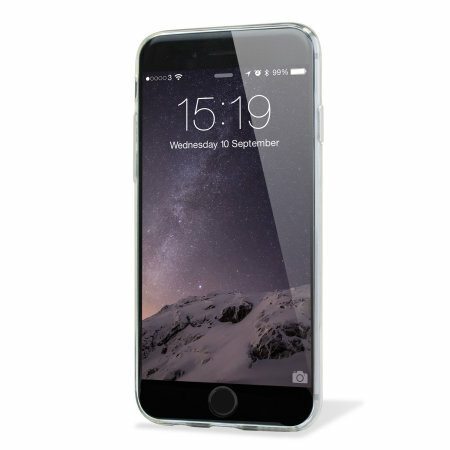 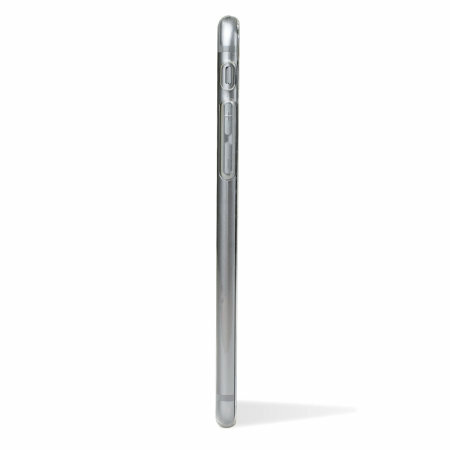 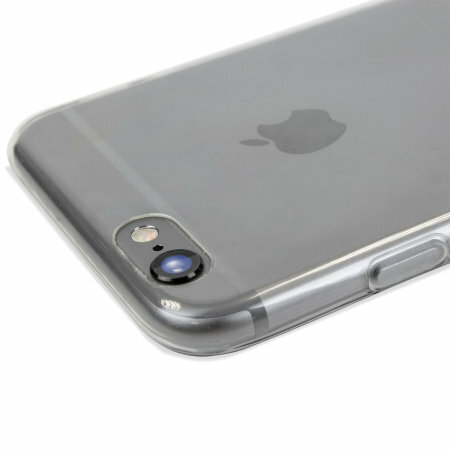 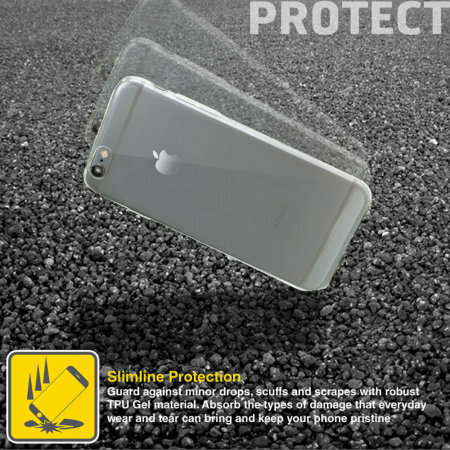 Each Olixar FlexiShield has been designed specifically for the iPhone 6 and features cut-outs for the various ports and features such as the rear facing camera.